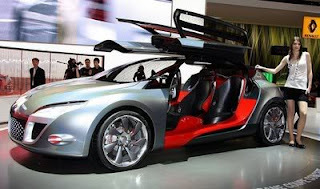 Exactly a year after Acura first displayed a conceptual study for a new NSX sports car at the North American International Auto Show in 2012, the Japanese company returned to Detroit today with a redesigned version of the study that includes a complete interior. 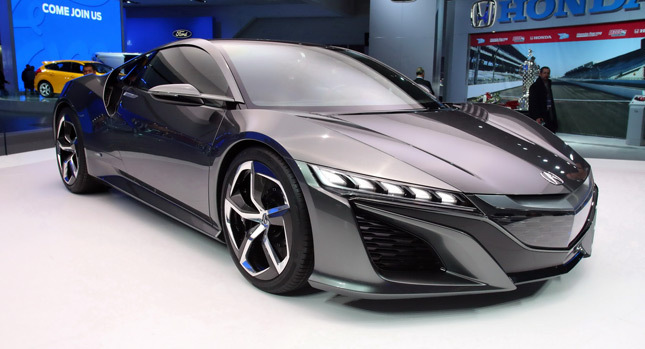 When we first saw a set of leaked, low-quality pictures of the NSX Concept II earlier in the morning, it wasn't clear if the car featured any changes to the exterior design. 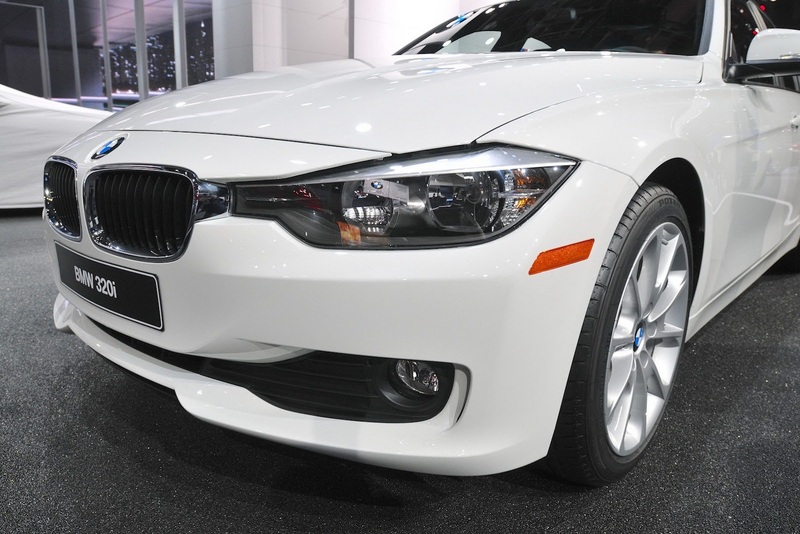 As it turns out, it does, beginning with a new front fascia featuring a much less pronounced version of Acura's beak-like grille with a new carbon fiber structure that also appears on the side vents of the front and rear bumpers. 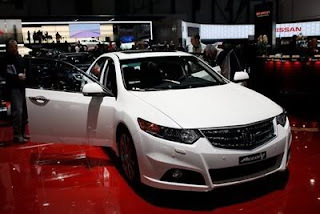 Acura also inserted clear turning signals up front, and an LED strip in the center of both taillights. 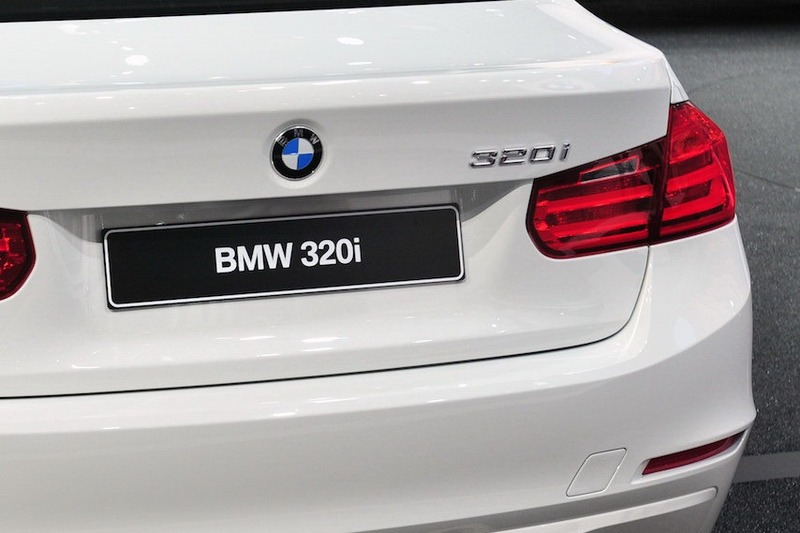 At the back, we also find a new diffuser made from visible carbon fiber as well as a new see-through plastic surround for the license plate section. 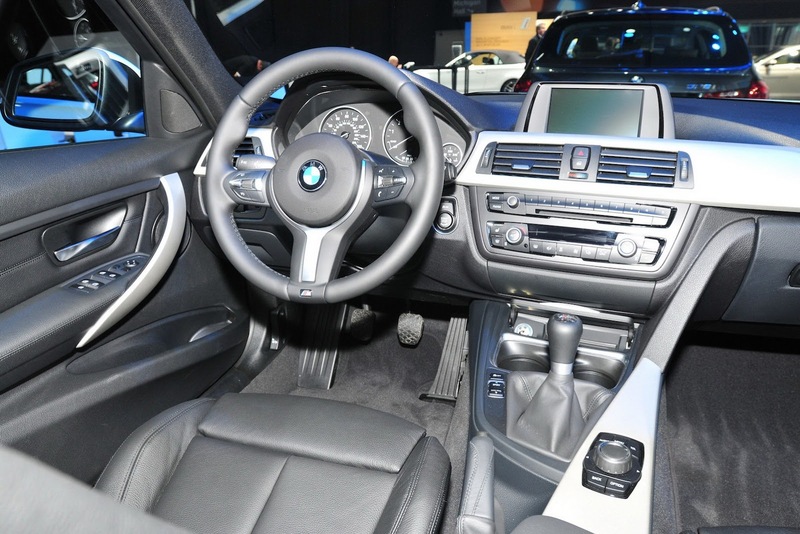 As mentioned previously, this is the first time we see the interior of the concept, which sports a minimalistic design without a lot of knobs and controls, and is dressed in a combination of leather and Alcantara with carbon fiber trims used on the dashboard, the elevated center console and the door panels. 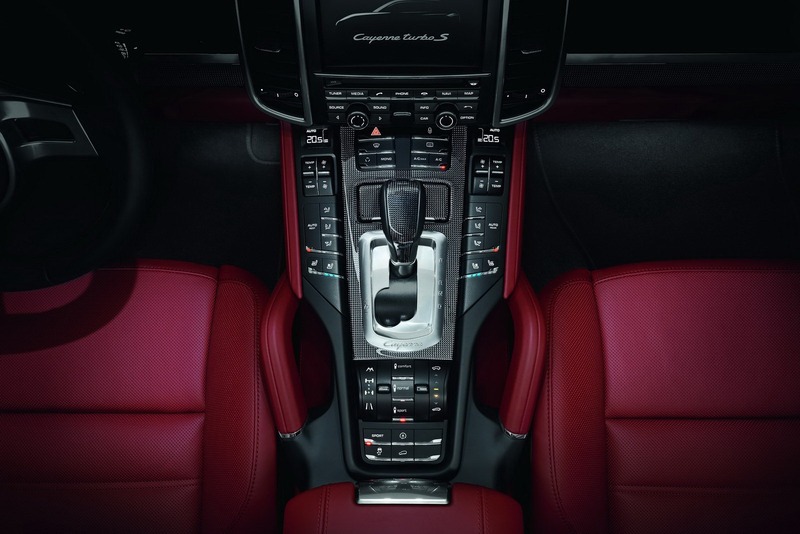 "The interior package boasts outstanding visibility, an exotic driving position, and an intuitive 'Simple Sports Interface' that minimizes interior clutter, allowing the driver to focus on the driving experience," Acura said in a statement. 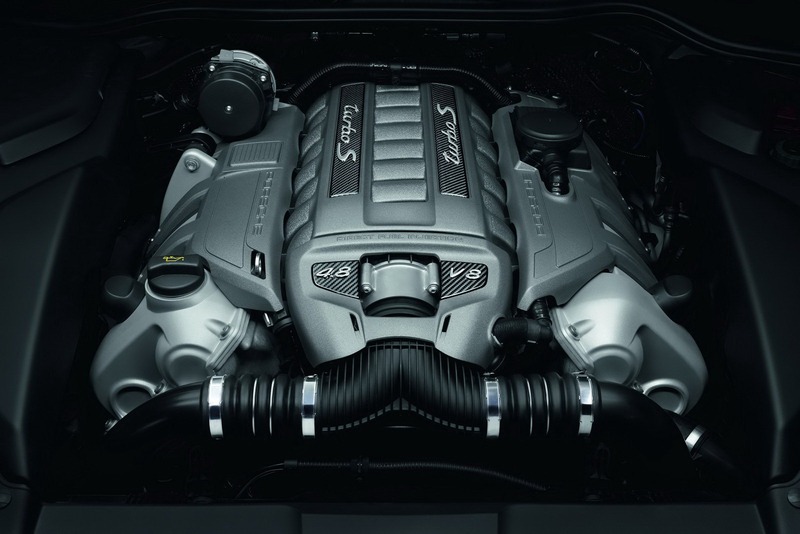 There are no changes to the car's hybrid powertrain that connects a mid-mounted, direct-injected V6 engine to Acura's Sport Hybrid SH-AWD (Super Handling All-Wheel Drive) system with three electric motors - one integrated with the V6 engine and two driving the front wheels, along with an all-new dual-clutch transmission (DCT). 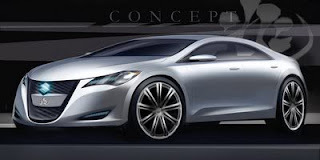 "This further evolution of the Acura NSX Concept design is remarkably true to the original concept styling," said Mike Accavitti, Acura vice president of national marketing operations. 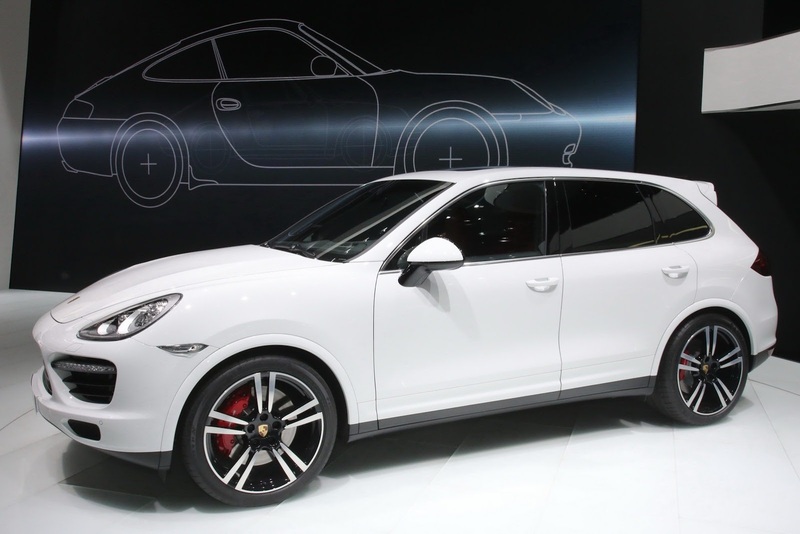 "We're making great progress in delivering on the expectations we created a year ago, with advanced technology that will bring new levels of performance and a unique, dynamic experience to the exotic sports car market." 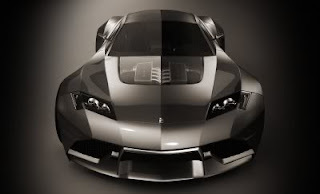 The production version of the NSX, which will be sold as an Acura in North America and under Honda's nameplate in the rest of the world, will be manufactured at a new production facility in central Ohio, with sales to begin in late 2014 or early 2015. 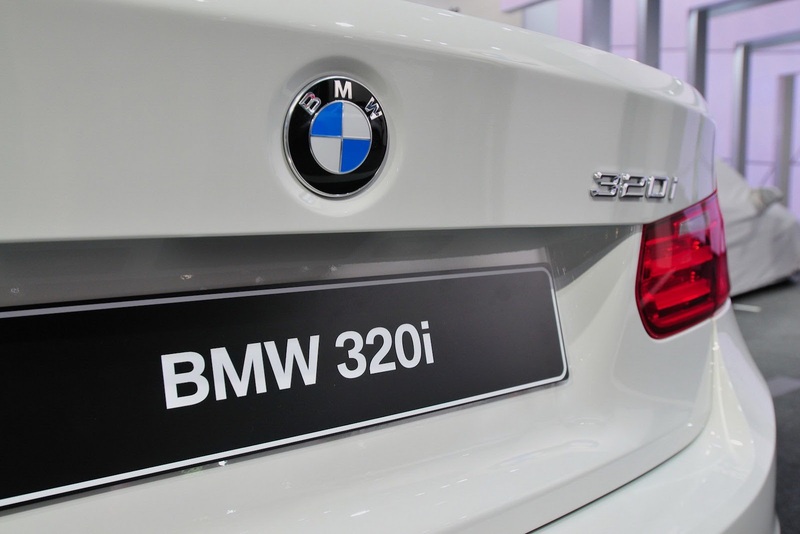 We can't even remember when was the last time that BMW offered a 320i-badged model in the States, even though it remains a popular model in other markets around the world. 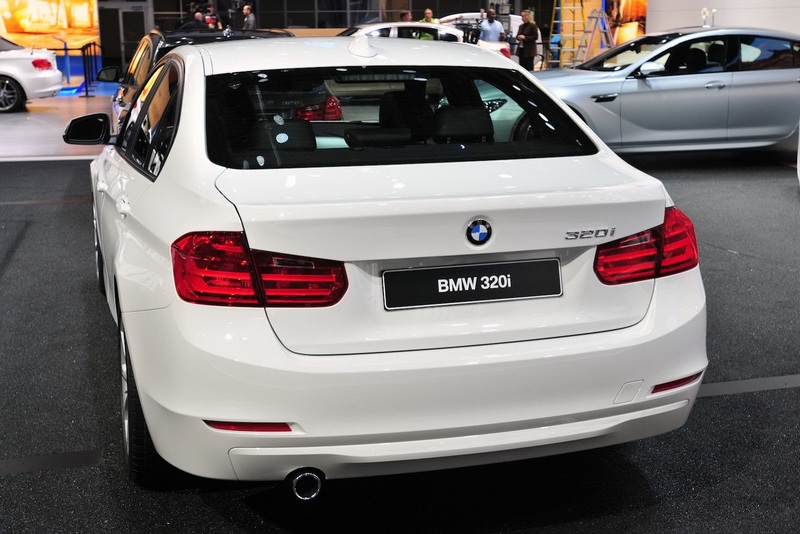 The 320i is the more affordable and less powerful sibling of the 240hp 328i, with which it shares its 2.0-liter TwinPower Turbo 4-cylinder gasoline engine. 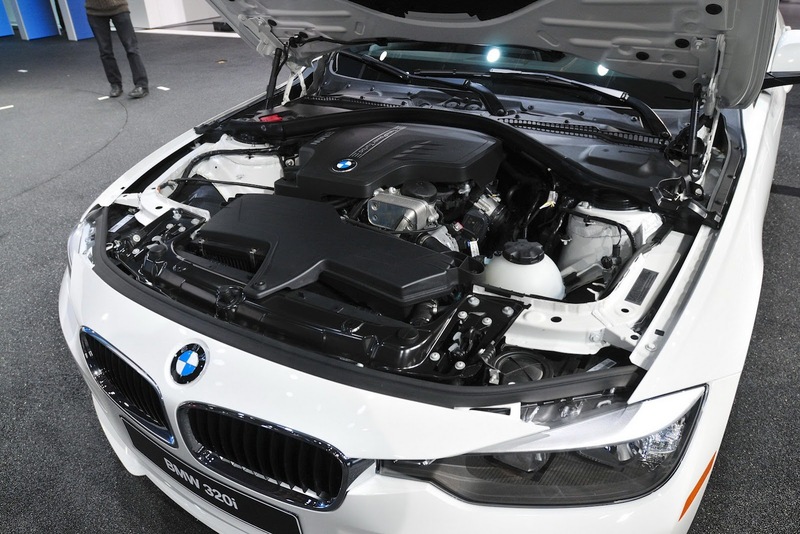 In the 320i, the force-fed unit has been de-tuned to deliver 180 horsepower at 5,000 rpm and 200 lb-ft of torque from 1,250 rpm to 4,500 rpm for a 0-60 mph (96km/h) acceleration time of just 7.1 seconds, with either an 8-speed automatic transmission or an available 6-speed manual. 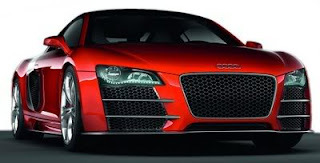 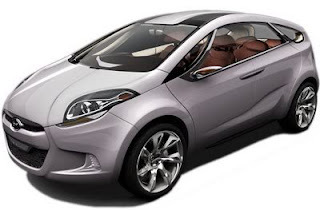 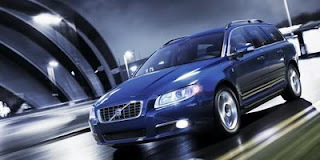 Top speed is an electronically-limited to 130 mph (209 km/h). 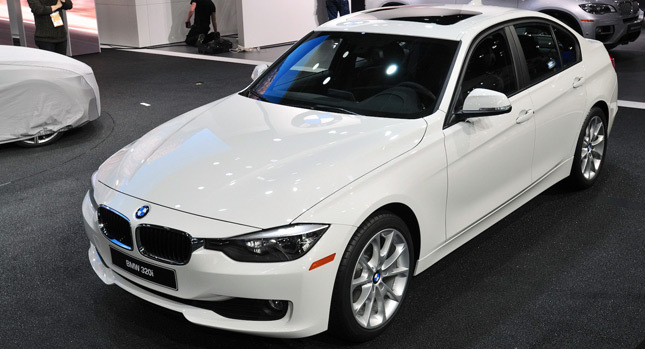 Preliminary fuel economy estimates for the 320i with 6-speed manual transmission are 22mpg City and 34mpg Highway, and 23 City / 33 Highway for the automatic model. 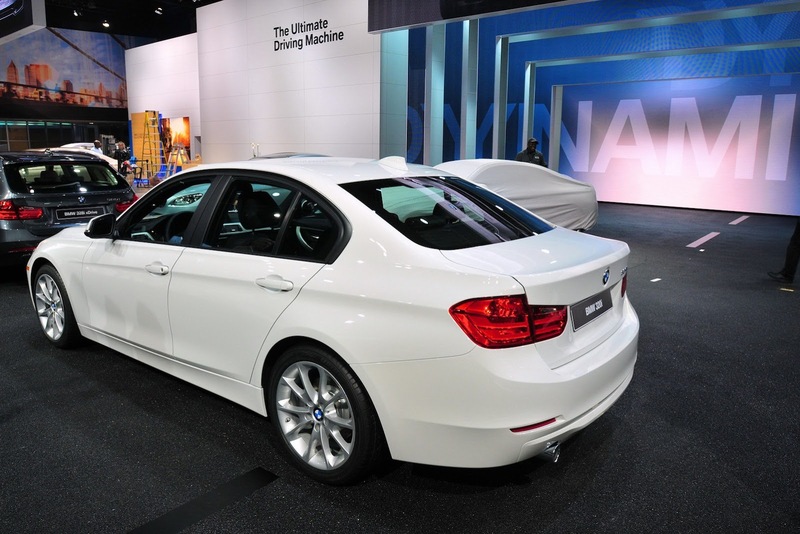 BMW will also offer an all-wheel drive option with the automatic-transmission-only 320i xDrive expected to achieve 22mpg City and 33mpg Highway. 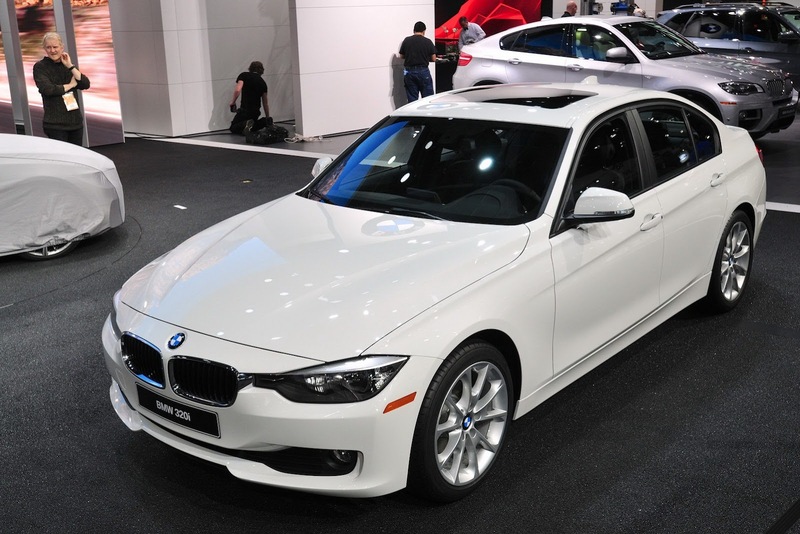 The rear-wheel drive 320i goes on sale in spring with a starting price of $33,445 (including $895 Destination & Handling), or $4,300 less than the 328i, with the 320i xDrive available from $35,445 (including $895 Destination & Handling). 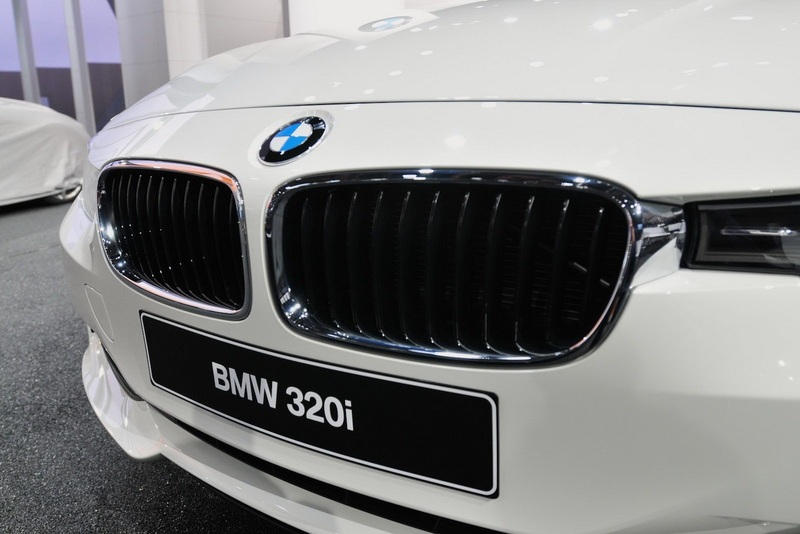 We could be wrong, but at this price point, BMW may be looking to compete against the upcoming Mercedes-Benz CLA, which is rumored to start at a little over $30,000. 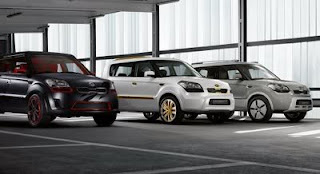 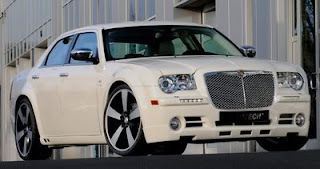 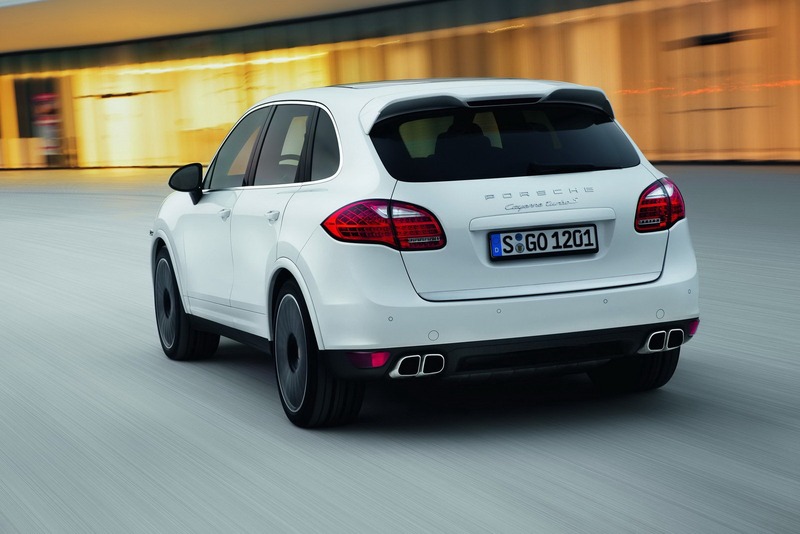 An SUV that can mix it up with supercars, at least in a straight line is not exactly a novel idea. 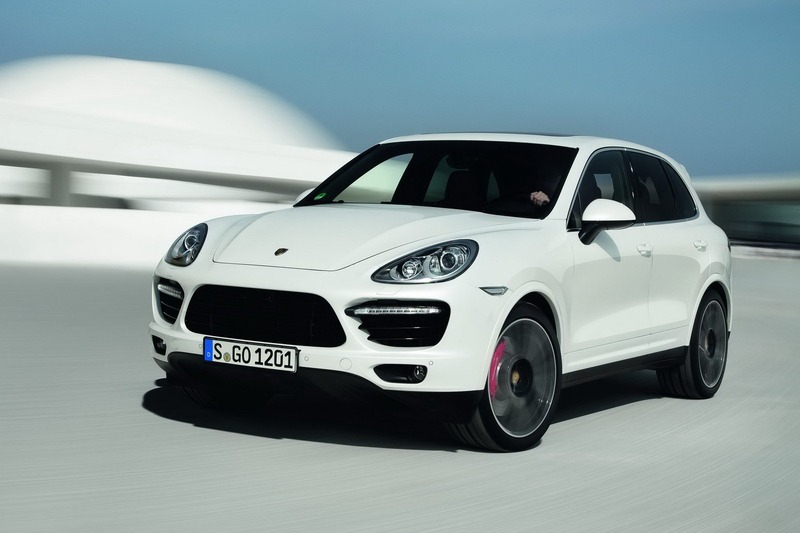 Nevertheless, as supercars get more powerful, so must said über-SUVs if they want to keep up. 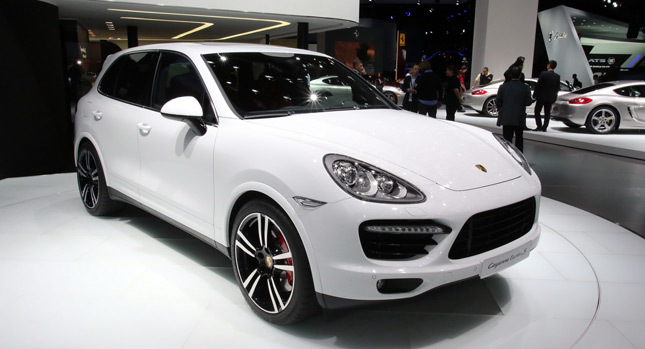 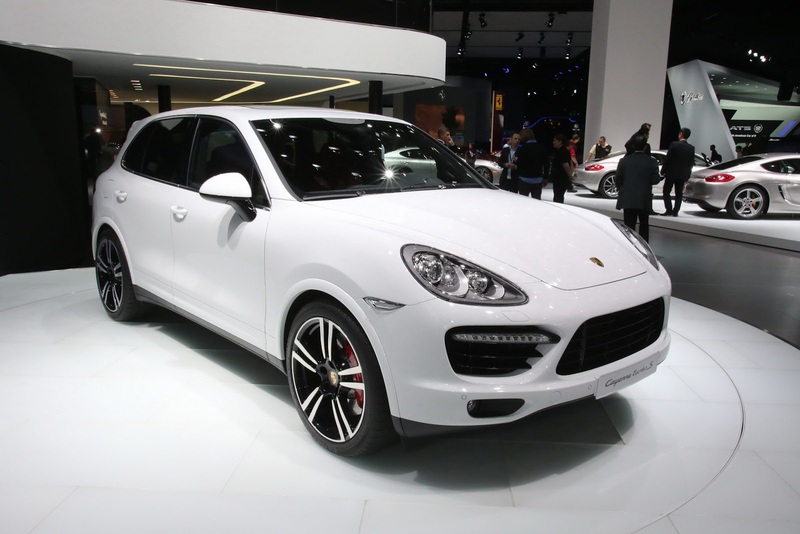 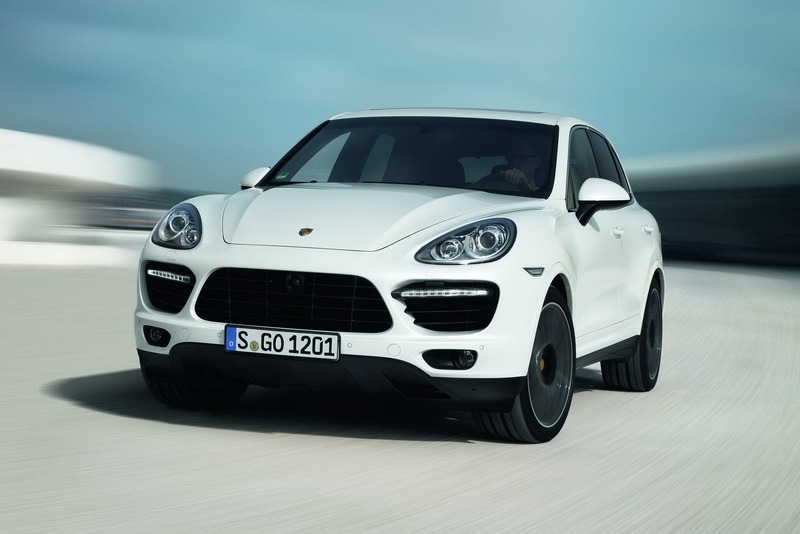 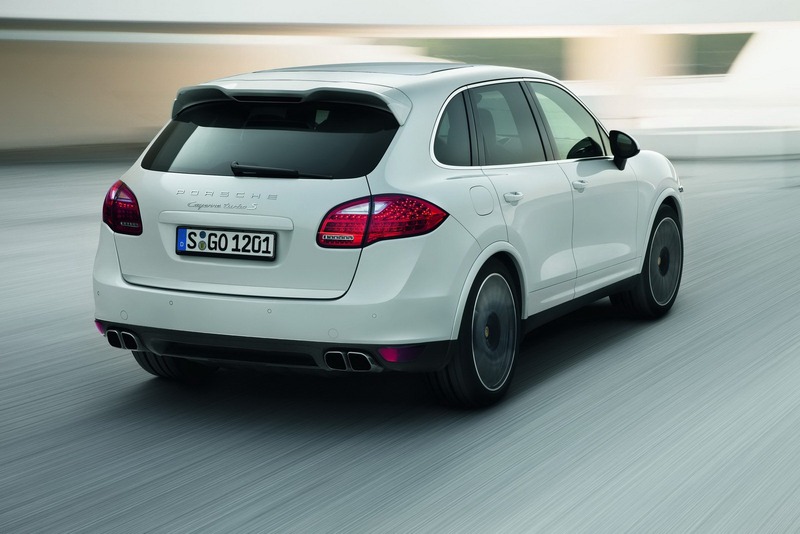 Enter Porsche’s world and the new Cayenne Turbo S. The flagship version of Stuttgart’s luxury crossover that makes its world debut at the 2013 Detroit Motor Show packs an impressive 543HP (550PS) and 750Nm (553 lb-ft) under its bonnet thanks to the reworked twin-turbocharged 4.8-liter V8 – that’s 49HP (50PS) and 50Nm (37 lb-ft) more than the “regular” Turbo. 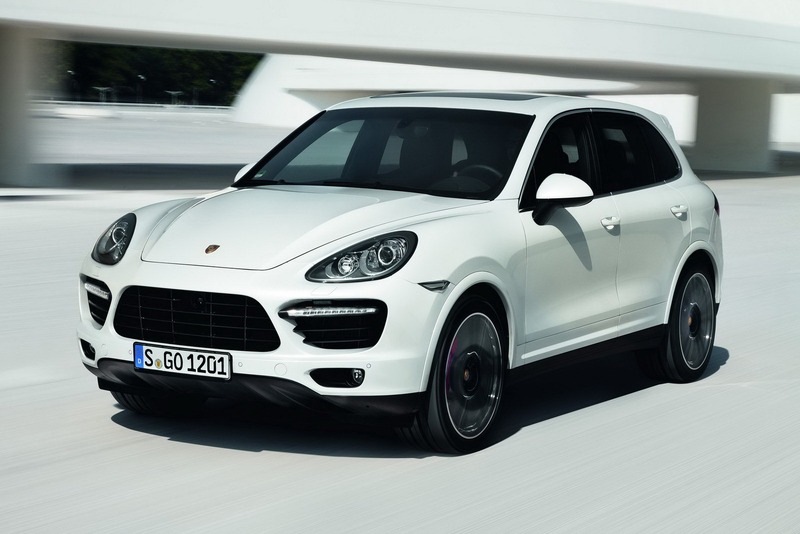 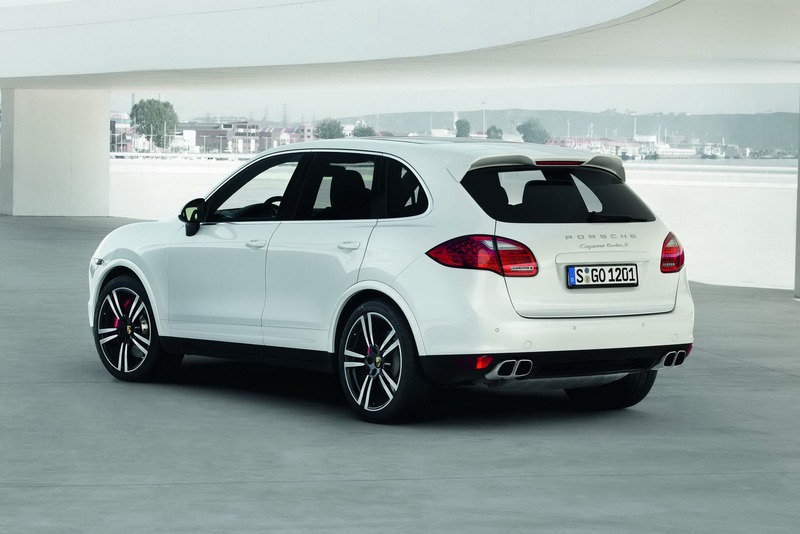 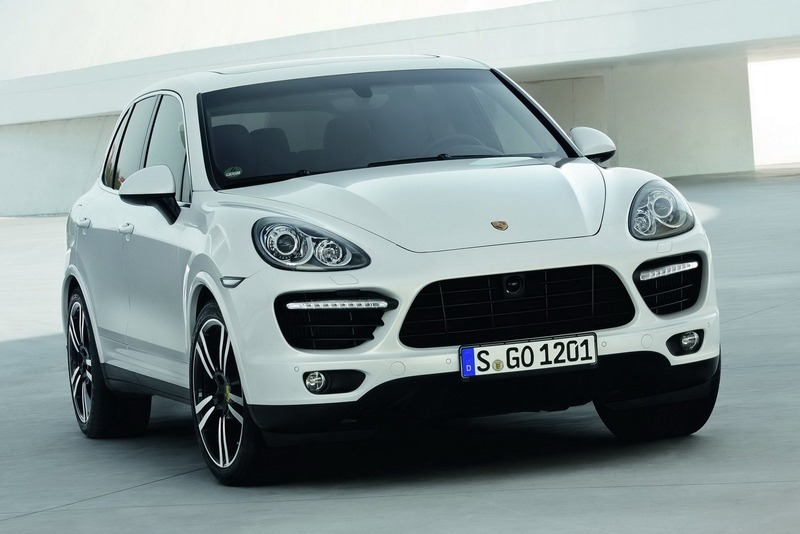 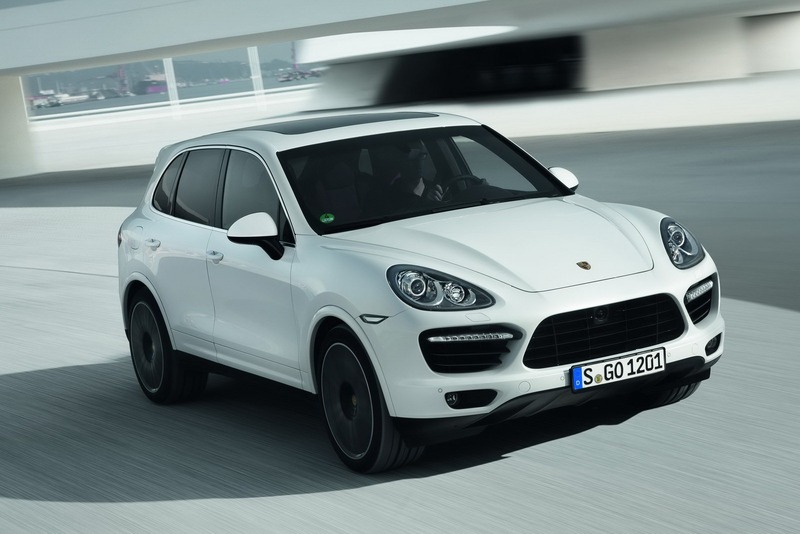 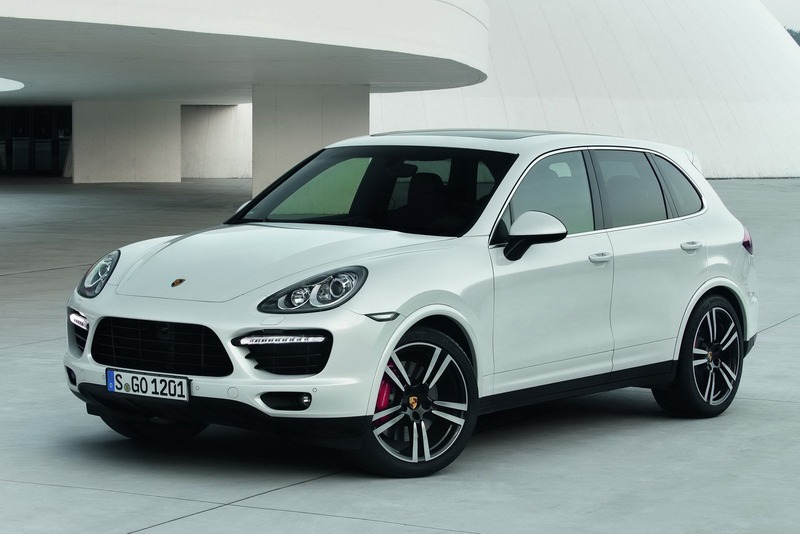 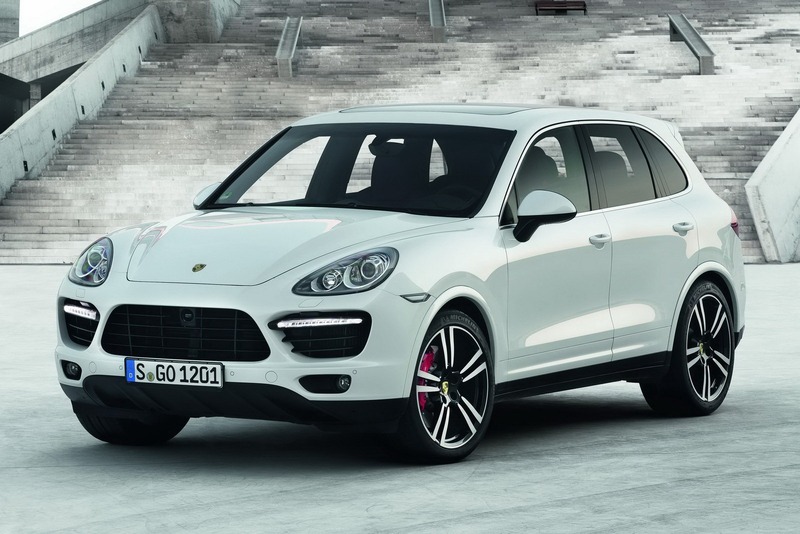 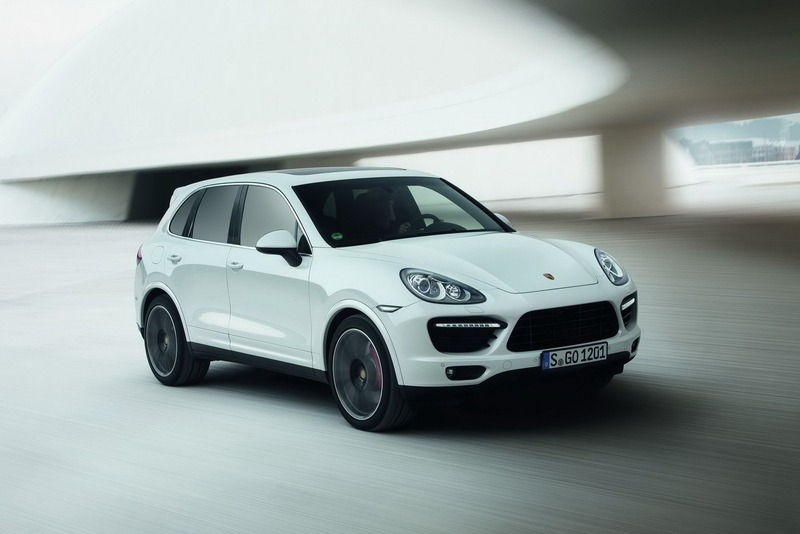 The Cayenne range-topper is distinguished by its high-gloss black finished front air intakes and mirror trims, 21-inch “Turbo II” alloys with glossy black accents and twin-tube, i.e. 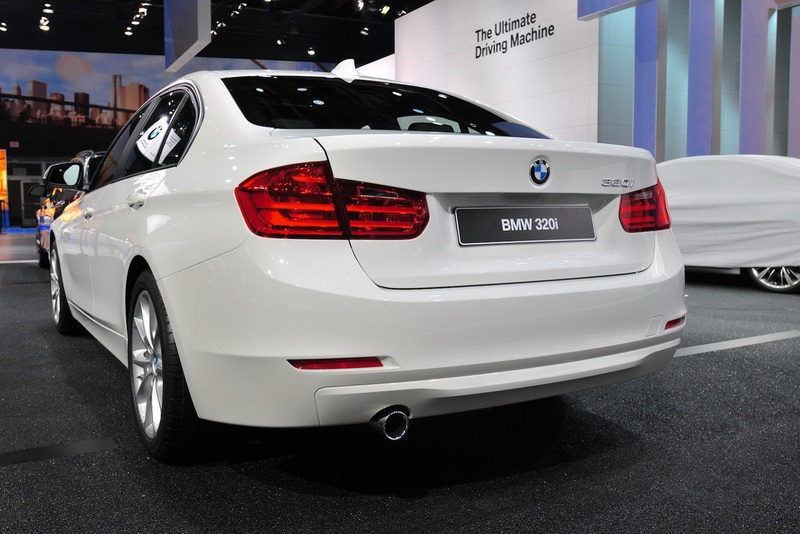 rectangular instead of oval, tailpipes. 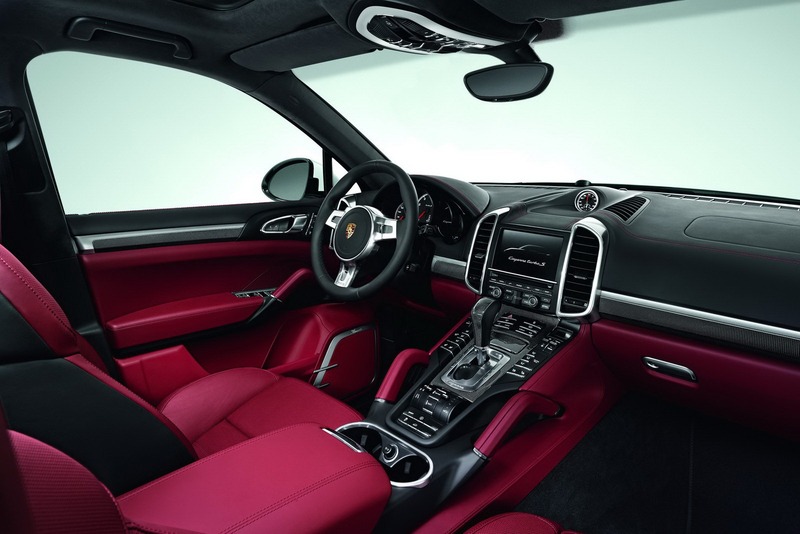 Standard equipment includes the Porsche Dynamic Chassis Control (PDCC) and Porsche Torque Vectoring Plus (PTV Plus) systems, along with the Sport Chrono package, while the interior features a Carbon package and is available in exclusive black/Carrera red or black/luxor beige bi-color leather trim. 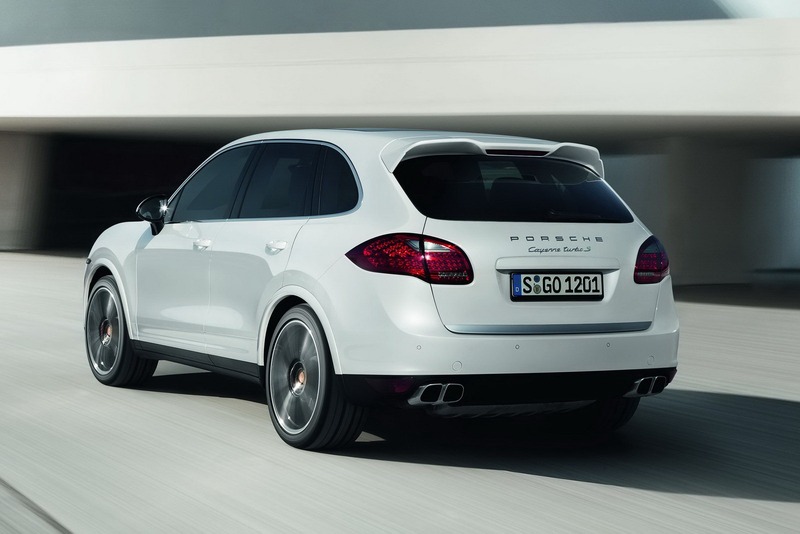 The new Cayenne Turbo S will be available at Porsche’s U.S. dealerships in spring at a starting price of US$146,000 excluding a US$975 destination charge.